The Brother HL-3045CN colour laser printer is for official DIYode use only. It should not be generally used as the colour toner is extremely expensive. If you need to use it please contact Simon first. 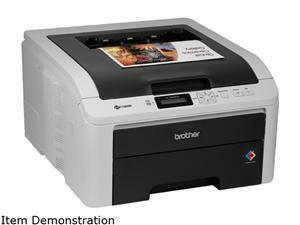 Takes Brother TN-210 BK/C/M/Y toner cartridges. 6) You're done. You don't even need to take the cartridges out and the printer thinks you just installed four new toner cartridges. Nice work, with lots of good ideas. I have been making rosettes on the lathe for years since the <a href="http://drillpressselect.com/">drill press</a> likes to chatter and chew just before I hit the proper depth.